Animal testing is often misunderstood. Let’s elaborate on what animal testing really is and get it right. There is a common response I hear from people when I mention animals in cosmetic testing. The impression I get is that animals are treated to a pamper session all thanks to our generosity. I always wonder whether it’s an attempt to joke, if someone actually believes that or tries to wind me up. Animal research aims to test the safety and allergic reactions of the products rather than their effectiveness. An animal test requires a live animal to undergo an experiment which will likely cause, discomfort, pain, distress or chronic harm. These experiments are not designed to benefit the animal. In laboratory conditions, such animals are purposely injured and deliberately killed. The study of Botox uses around 300 000 mice per yer. 74 000 mice are used in the UK labs alone. The standard LD50 test is classed as substantially severe and aims to determine if the dose will kill exactly 50% of the animals. The key point it to kill animals. It’s not a side effect. It’ts the goal. Substances smeared on animals’s skin. Animals used in experiments tend to be bred specifically for that purpose. They live their whole – not always long – lives as tools of the million dollar cosmetic and medical industries. Some animals are captured and trapped in Africa, Asia or South America waiting for their turn to be a part of heartless research. Unbelievably, not all animals are actually considered as animals. Yes, you read that right. In the USA rats, mice, fish, amphibians and birds are not classed as animals as per animal experiments regulations. This means that there are no statistics available and no permission to conduct such tests is required. Although the choice of animals used in experiments varies between countries, researchers’s imagination has no limits. There are hardly no animals not experimented on. Some of you might be surprised by the fact that it is not only white bunny and mice that are used in research. Mice, rats, rabbits, cats, dogs, birds, frogs are the most common choices. Pigs, horses, monkeys, cows, badgers or foxes are not excluded neither. As a result of animal testing, around 200 000 animals are estimated to suffer for the beauty industry each year. Experiments on animals are cruel, expensive and provide inaccurate and misleading results that cannot be entirely applicable to humans. Most importantly, they are highly unethical. According to a research study conducted by IPSOS 65% of people tolerate the use of animals in research as long as it’s for medical purposes only and there are no alternatives. At the same time, 26% support a complete ban of all animal research. Let’s note that animal research of any kind is funded by taxes paid by 100% of the tax payers, not only the 35% that agree with the idea. 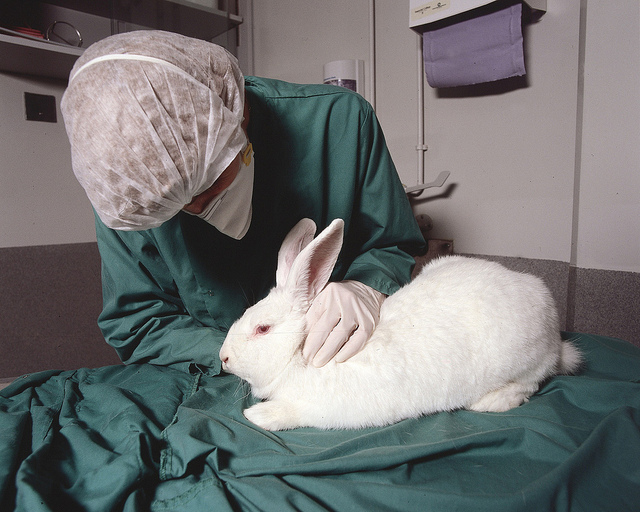 Although animal testing of cosmetics has been banned in Europe since 2009, there is a strong connection between cosmetic and medical research. The example of Botox mentioned above is a medical case which has to be performed by a trained professional. At the end of the day however, it is only a cosmetic fad that’s not essential at all. Is your make up cruelty-free? Check here – on my list of companies that do and do not test on animals. Click here to view images you were never supposed to see. 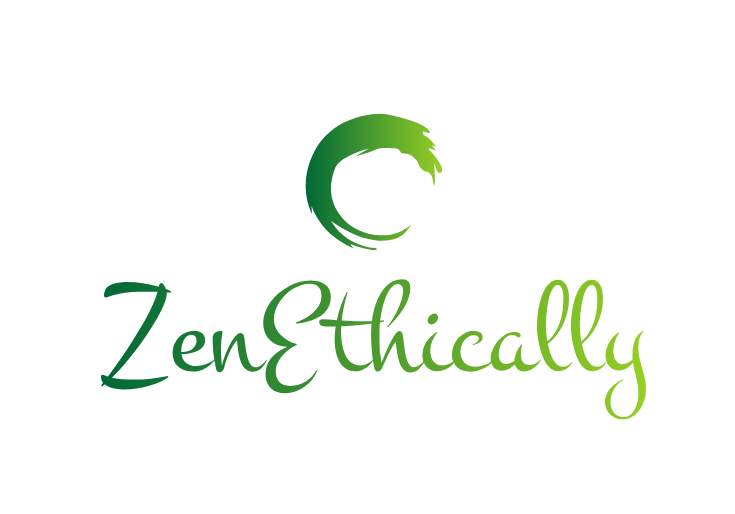 And here if you are interested in cruelty-free alternatives to animal testing.